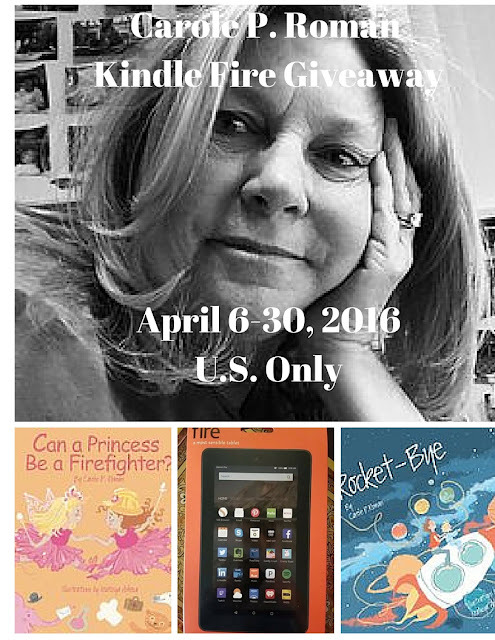 Mail4Rosey: Win a Kindle Fire and Two Carole P Roman Books! It's always fun to introduce new books to the kids, even more true when it's a book/s you can read and enjoy together! What a great giveaway. You do have some really great ones. Kindle fires are nice! Each of my boys have one and they both love theirs. I entered! I would love this for my older kids in our homeschooling. What a great resource! I entered! Nice of you to help out fellow bloggers like this, Rosey! I adore Carole. She has some of the best written children's novels I've read. I have a hard enough time with my kobo but I can not imagine reading kids books on it! I have heard that the Kindle is a much easier device to manage. I might have to switch! What a great giveaway! I love my Kindle Fire! And these look like some awesome book recommendations, too! My daughter would love to be both a princess and a firefighter! Those both look wonderful. 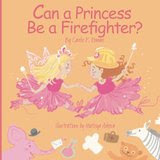 My daughter would especially love the Princess Firefighter book as she is always dressed as a princess while playing scientist or other such career choice. Great giveaway. These stories sound so sweet. 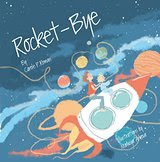 Carole clearly has a talent for writing childrens books. Of course a Princess can be a firefighter. Love the premise for her books. My friend has a kindle fire and really likes it. What a great giveaway! What a great giveaway. I can not sing the praises of Kindle Fire enough. We have seven in my home, one for every member of the family and two for me because I'm special. lol These books sound really cute! I'll have to check them out for my youngest two kids. Great giveaway! Someone will b pe very happy to win this. I would love to win a Kindle Fire. Thanks for the chance to win. We are always looking for new children's books! Thanks for the awesome giveaway! Thats a great giveaway! I love my kindle! My Mom taught me to appreciate reading. I still love it, and love to see books that encourage imagination and dreaming of the future. I would love to win a Kindle Fire. It is a great way to enjoy your books. What a great giveaway! 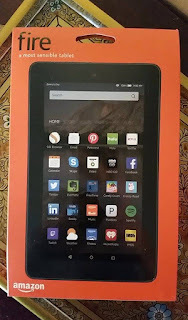 My son would love to kindle fire! Best way to enjoy books! That is a great giveaway. I don't need a new Kindle however but I am interested in the book Can A Princess Be A Firefighter. Awesome! I am going to enter right now. Really could use this in our homeschooling. It was nice to read a little about the author. I always like learning about the people behind the art I enjoy. Oooo now this is a fantastic giveaway!!! I need a new kindle super bad! That is a great prize to win. I wouldn't mind winning a Kindle! I read books daily to my young grandchildren. "Captain No Beard" would be a hit with all of them. Thanks for the giveaway. I really appreciate all your giveaways and have entered them all. Looks like a nice giveaway. I read tons but have never had a kindle. My boys sure do love their Kindles that they got for Christmas. Shout out to Mail4Rosey! Thanks for the giveaway. I love your blog and I always enter your giveaways! http://www.mail4rosey.com is a super blog. Hope everyone has a nice weekend! Strangers High Seas looks like a wonderful book. mail4rosey.com I hope you week is super!